SACRAMENTO, CA — On May 17th, Californians for Justice (CFJ) brought 100 students and parents from across the state to Sacramento to urge lawmakers to make good on the promise of Brown v. Board of Education, on the 64th anniversary of the landmark 1954 Supreme Court decision that mandated the desegregation of schools. 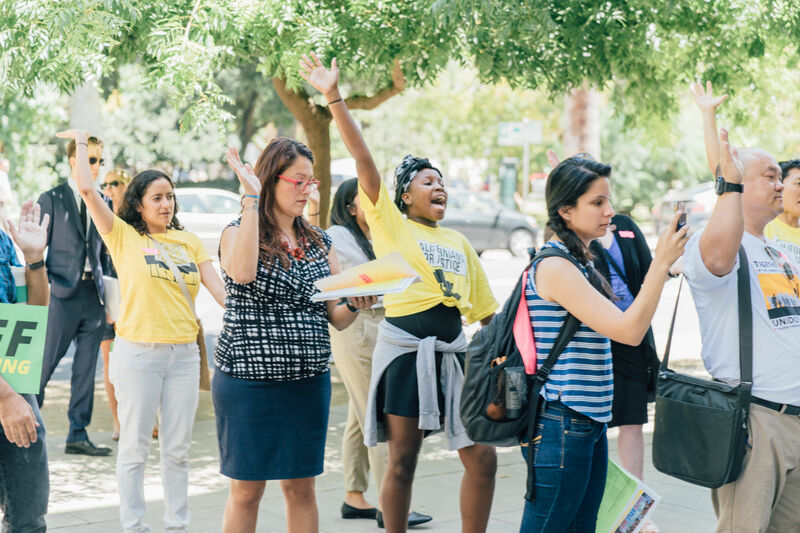 CFJ held a march and rally with Senator Holly J. Mitchell at the State Capitol and called on Governor Jerry Brown and state legislators to pass a suite of bills to achieve real racial equity in schools. One of the bills, Assembly Bill 2820, will provide resources to schools to regularly survey how students feel about their safety and school relationships while increasing parent and community engagement in schools. The state’s school system is a hot topic in the governor’s race this year, and the Capitol march and rally took place two days after a May 15th gubernatorial candidate forum on education in Los Angeles. Student and parent leaders recognize that statewide policies do not reflect a deep understanding of how to address racial inequality in schools and they shared letters about racism in schools at the event. 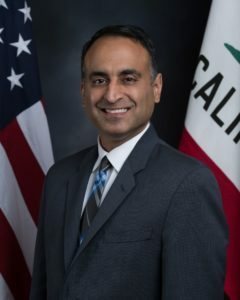 At the Capitol march and rally, Senator Holly J. Mitchell was joined by fellow elected officials including Assemblymember Ash Kalra as well as representatives from the California Department of Education standing in solidarity with student and parent leaders as they asked elected officials to address systemic racism in California schools. 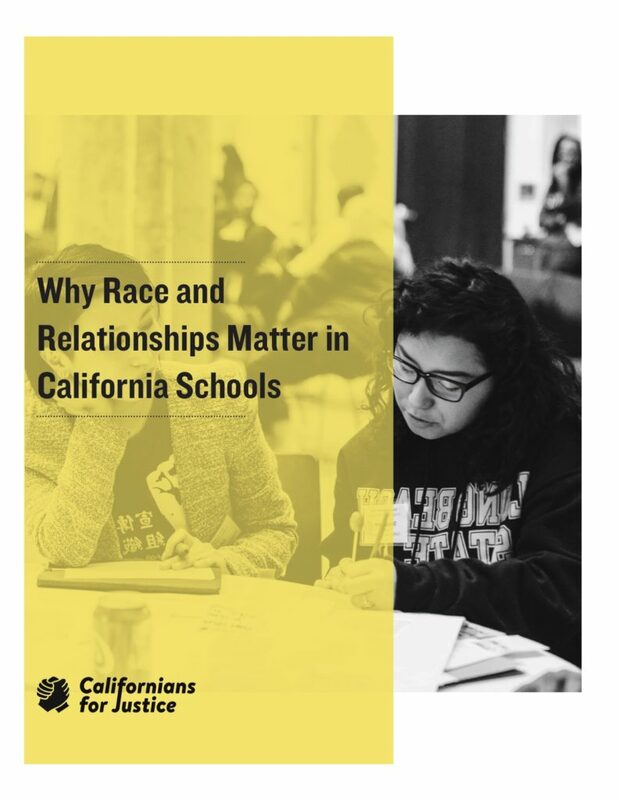 CFJ released a new report Race and Relationships in the Fight for Public Education at the May 17th event, providing a framework for relationship centered schools that address racial inequity and value student voice, invest in staff and create spaces for relationship building. In the report, CFJ finds one in five Latino students do not graduate with their class while Black children are least likely to graduate high school in four years or complete a college degree. 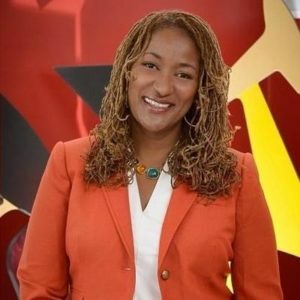 Beyond this achievement gap, the new report highlights an opportunity gap for young people of color, resulting in schools that predominantly serve African American students to be twice as likely to have inexperienced teachers than schools that serve predominantly white students in the same district. Pacific Islanders, Filipinos, and Southeast Asians also report lower expectations from school staff and stereotyping as failures or gang members. Organized by Californians for Justice, the Capitol march and rally was supported and attended by students, parents and advocates representing community groups throughout California, including Faith in Merced, Orange County Congregation Community Organization, Coleman Advocates, Families in Schools, Bay Area Parent Leadership Action Network, Inner City Struggle, Sacramento ACT, Chinese Progressive Association, California Youth Connection, Learning Policy Institute, Advancement Project and the Evergreen Teacher Association. Californians for Justice is thankful for the participation of our partners and champions – Advancement Project, Assemblymember Ash Kalra, Association of California School Administrators, Bay Area PLAN, California Department of Education, California Federation of Teachers, California Youth Connection, Children Now, Chinese Progressive Association, Coleman Advocates, Education Trust-West, Evergreen Teachers Association, Faith in Merced, Families in Schools, InnerCity Struggle, Learning Policy Institute, Oakland Community Organizations, Orange County Congregation Community Organization, Public Advocates, RYSE Youth Center, Sacramento ACT and Senator Holly J. Mitchell for their passion, support, and call to California’s legislators to prioritize racial justice in our schools.